Balzer + Bray, 9780062335364, 40pp. Tadgh Bentley is a picture book author and illustrator originally from the UK, now living in the Hocking Hills of Ohio with his wife, Emily, and puppy, Atticus. 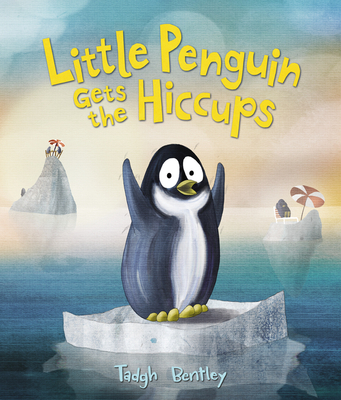 He is also the author-illustrator of Little Penguin Gets the Hiccups; Samson: The Piranha Who Went to Dinner; and Little Penguin and the Lollipop. You can visit him online at www.tadghbentley.com.